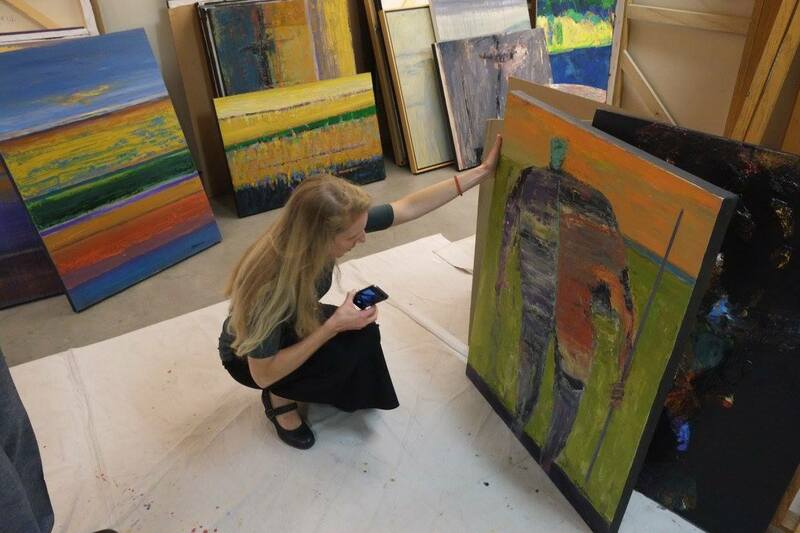 The Portland Art Museum’s Rental Sales Gallery is accepting New Artist Submissions. 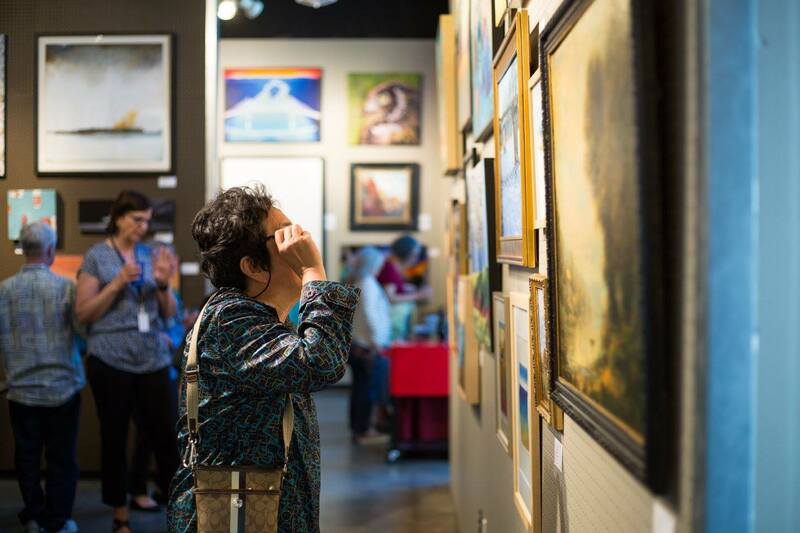 Once a year, the Rental Sales Gallery accepts submissions from artists working in Oregon or Washington. We carry a wide range of pieces in different mediums and styles, and are always on the look out for something new. The Pacific Northwest is home to a wide variety of communities, and we want the gallery walls to reflect our regions complexity. Our gallery is located across the street from the Portland Art Museum, so you do not have to pay museum admission to visit us. We host three major shows every year, as well as smaller events in which artists engage visitors about their work, techniques and mediums. Our goal is to expose visitors to the wide range of art that is being made in their own back yard. All of these events are open to the public free of charge. 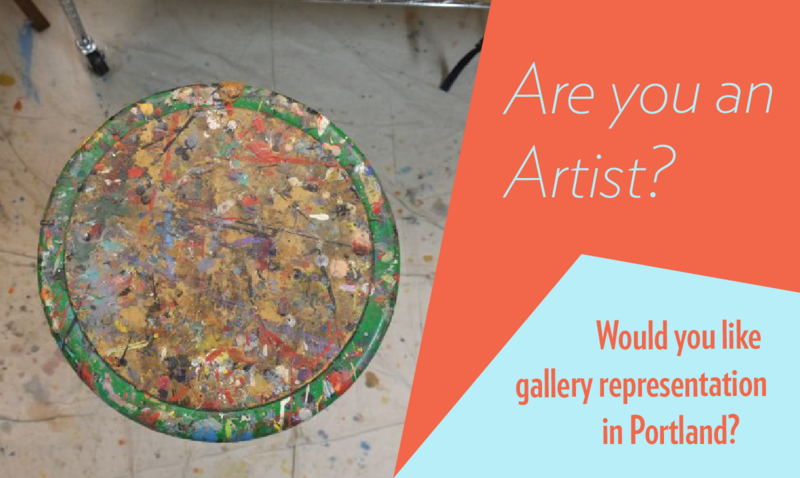 If you’re an artist in the region we’d love to see your work! The 2018 submission period for new artists is open April 7th through April 29th. For details on how to apply, please click here.